It's funny how God works. Mary was everywhere I turned this week leading up to the Feast Day of the Immaculate Conception. Last week there was a 30 page booklet at our church about Fatima. I picked it up, read it cover to cover, and was enlightened and inspired by the words of Our Lady of Fatima. I had one of those TV music channels on while I read the booklet - set to classic Christmas music - and Ave Maria came on. Ave Maria is one of my favorite songs, and I have never heard it come on during that, or any other, Christmas playlist. Then, during the week, I was at a study group where we watched Fr. Robert Barron's video on ... who else? Mary. During that video, he touched on many things related to our Blessed Mother. One of the more difficult topics he covered was around the many apparitions associated with her. He explained the reasons some are accepted by the Church, and others are not. Our class spent a good deal of time focused on one of the criteria - whether people's lives were changed with increased devotion or spiritual benefit. 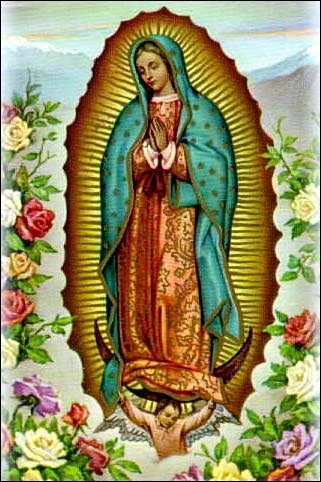 During that discussion I developed a new appreciation for Our Lady of Guadalupe. (For those that are not familiar with this event, you can read more here.) I never realized the impact that she had on the world. Millions of Aztecs converted to Catholicism in a very short period of time - so much so that Mexico very quickly became a Catholic nation. Today, 82% of the country is still Catholic, and its 92+ million Catholics rank only behind Brazil. Finally, I watched a movie on EWTN called Mary of Nazareth. While many scenes in the movie were not directly from the Gospels, they certainly made me think about all the interactions between Mary and Jesus that were never recorded - and the love and pain that went along with that. 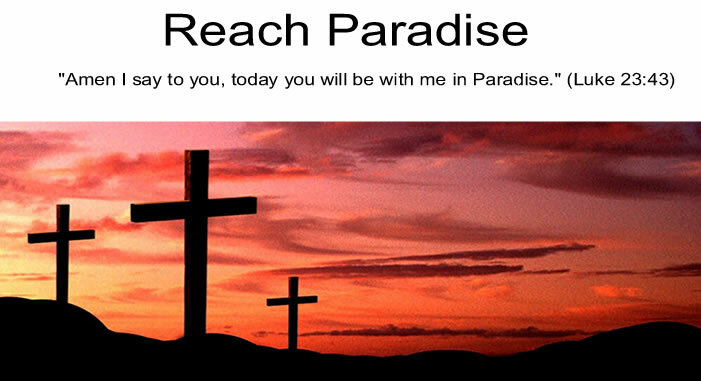 In any case, I hope you are as inspired on this Feast Day as I am. And I pray that Our Mother continues to intercede for us. What a wonderful selection of readings and learnings about Mary. It's such a shame other denominations do not hold her in such high regards. Our Lady of Guadalupe is my favorite of the Marian apparitions. As a convert, I was having a hard time figuring out just how I felt about Mary. But Our Lady of Guadalupe caught my attention and I have loved her ever since. I love the story of St Bernadette and the Immaculate Conception too which I often think about with this holy day.